TracFone is scandalously immoral, don't you think? 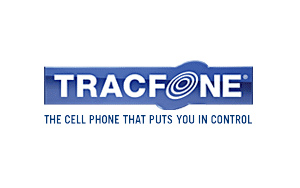 Share your TracFone experiences right here. A forum to discuss Google's ongoing Advertising Scam!